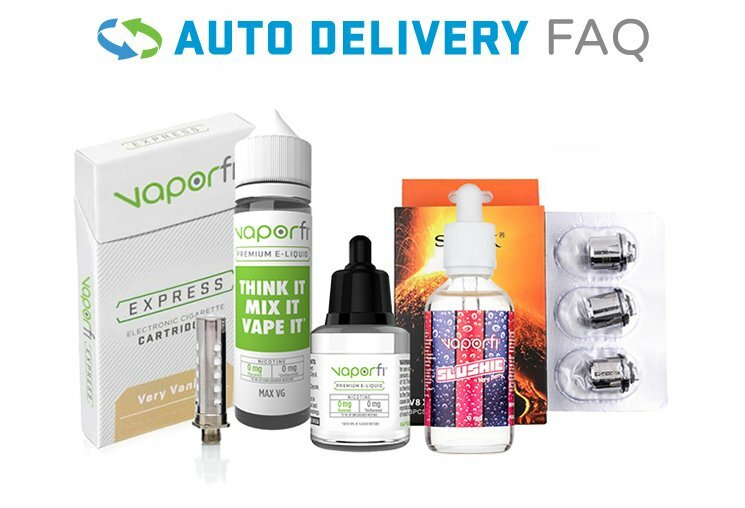 If you've kept up with the latest news on vapor cigarettes, then you've witnessed firsthand the uphill battle that the industry has faced regarding federal approval of the popular smoke-free alternatives to traditional cigarettes. Ever since vapor cigarettes first appeared in the United States in 2006, they have attracted intense criticism and scrutiny from government agencies as a gateway to tobacco use, the leading cause of preventable death. And leading the charge against e-cigs from day one has been the U.S. Food and Drug Administration (FDA*). So where does the FDA* stand on vapor cigarettes now, and how has their position changed in the last 8 years? Let's find out. In 2009, the FDA* was granted authority, though the passage of the Family Smoking Prevention and Tobacco Control Act (FSPTCA), to regulate the manufacturing, distribution and marketing of tobacco products in an effort to "protect public health." Under this legislation, the term "tobacco products" applied only to products "made or derived from tobacco" that are not a "drug," "device," or combination product. Using this definition, the FDA* tried to regulate vapor cigarettes as unapproved drug/device combination products and banned several manufacturers from selling their smokeless devices in the U.S. But in 2010, these companies sued the FDA* and the case went to the U.S. Court of Appeals, where the ruling was made that e-cigs and other products made or derived from tobacco can be regulated by the FDA* unless they are marketed for therapeutic use. Then, in January 2013, the FDA* finally made the announcement that they would be issuing regulations regarding vapor cigarettes no later than the following April, at which time the public would have a period of time to comment on the proposed regulations. However, it wasn't until April 2014 that the FDA* finally released its eagerly anticipated proposed rules on vapor cigarettes. On April 25, 2014, the FDA* released its proposed "deeming rules" concerning the regulation of vapor cigarettes as tobacco products. Deeming simply means that the FDA* will "deem" (or consider) subjecting e-cigs and other new products not covered under the FSPTCA to the same regulations as those already listed "tobacco products." Once the deeming regulation undergoes a public comment process and is approved for finalization, the FDA's* current regulation of cigarettes and smokeless tobacco would expand to encompass vapor cigarettes, cigars, pipe tobacco, waterpipe tobacco and certain dissolvables. "Although the regulations do not openly ban the refillable devices that are preferred by experienced users, they impose a costly registration and approval process that would effectively eliminate them. Additionally, while the regulations do not immediately ban the variety of popular flavors for e-cigarette liquid, they signal an intention to do so in the future." Due to the large volume of comments the FDA* will receive, officials don't expect the agency to decide on a final ruling for at least a year after the publication date of the proposed guidelines, probably longer. The FDA's* site on e-cigs is a good place to keep tabs on the agency's next move regarding regulation. You can also click here to download a copy of the entire 240-page deeming rule report if you feel so inclined. Is FDA* Regulation a Bad Thing? If the proposed rules on vapor cigarettes are, in fact, as repressive as the CASAA suggests they could be, then of course regulation in this sense would be a negative thing. However, we think that more positive regulation would ultimately be a good thing for consumers and the industry. Here at VaporFi, we believe in being completely transparent about what goes into our e-liquids and how our devices work, which is part of the reason why all of our formulas are FDA* registered and only mixed in FDA* registered labs. We want the FDA* to know exactly what we're up to! But not all vapor cig companies abide by such high standards, and regulation would help protect consumers from a health and safety perspective. We encourage you to learn more about why our e-liquid rocks and how our e-cigs work. Also, don't forget to bookmark our blog and visit us often to keep up with the latest headlines and legislation.